"Food means everything to me. 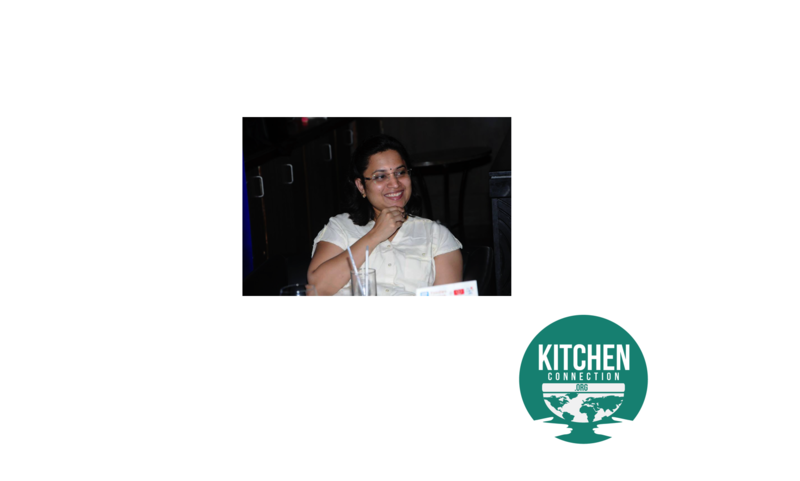 Food has given an identity to me (Deepa) as MADRAASI DEEPA"
Deepa's blog is vibrant and elegant, complemented by her desire for simplicity and cooking with the seasons. Her journey into the food world very rapidly escalated from a fondness for helping her mother in the kitchen to helping her local community whenever she traveled outside of her home where she was blessed with a home cook and the virtues of good food as a child. From Senegal to the US and Paris, Marianne is emblematic of a cook that has adapted her culinary taste to her vibrant and ever-changing environment. 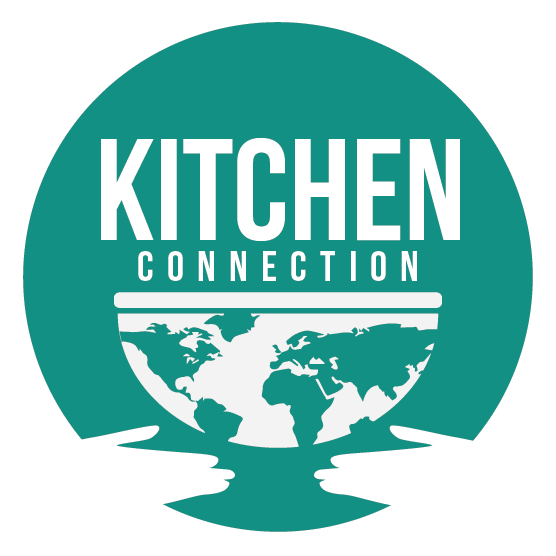 We're lucky to have be part of our community and to have her teach one of her recipes this month on Kitchen Connection! Who is your favorite person(s) to cook for? / Eat with? My kids and hubby. Do you have any cooking/food superstitions? I don't cook and eat Non-vegetarian on Thursdays. If you could get a tattoo of a food, what would it be and why? Gulab Jamun or Rasgulla, as they are my all-time favorite. Tell us about a time when food connected you with a stranger(s). It was sometime around last year, I started getting in touch many foodies also now got few close foodie friends. I would say starting last year, I gained many friends through my foodie communities. If you're not living in the same place where you grew up, how have your food traditions changed/ evolved with you? I was born and have been brought up in Tuticorin, south Tamilnadu. But I have been to Malaysia, U.K (Chester) and now in Bangalore, Karnataka as for my hubby's job. While traveling, I used to eat out and try out their foods in my kitchen. I haven't changed my food traditions, but I love to follow the traditions in the places where I am living. Who was the first one to expose you to cooking/good eating? Who has the most influence on how/what you cook? Through his encouraging words, my hubby motivates me to try out something different in the kitchen. He and my kids not only judge my dishes, but they contribute fantastic ideas involving the ingredients. I would say my hubby was the first one to expose me to cooking and my kids have the most influence on what I cook. What is your never fail piece of cooking advice? Did someone pass it on to you? Did you learn that lesson the hard way? For rice: Just add two to three drops of lemon juice, while the rice starts boiling (particularly) for biryanis, so that the rice will not stick to each other. I have learnt it from Chef Damu’s Television Shows.